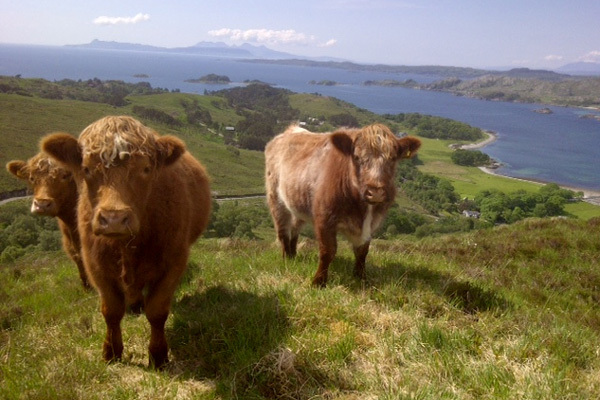 Hill-reared Luing and Native-breed Beef reared in the foot hills of Roshven in The Moidart Hills. For Hill-reared Luing and Native-breed Beef reared in the foot hills of Roshven in The Moidart Hills. Various cuts available to order. Please see website for full details. Pre-ordered boxes acan also be delivered to holiday homes across Lochaber - the ultimate holiday treat.